Will Lisa Ling Misrepresent Sexual Orientation Change Effort Therapy Again? 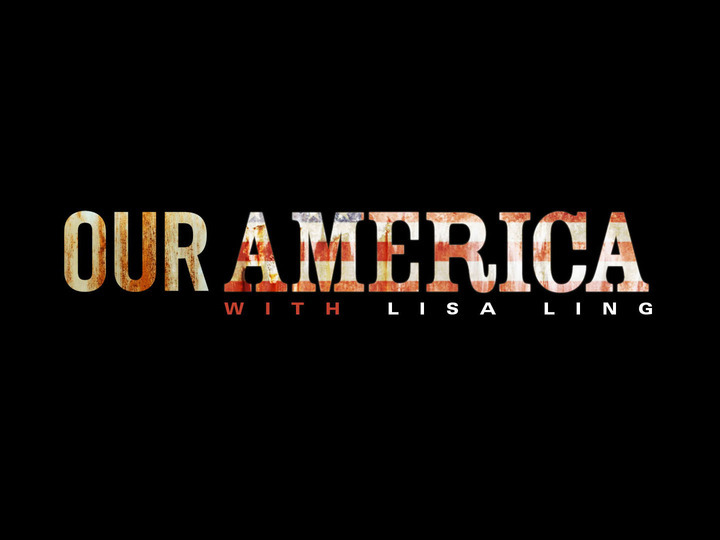 Lisa Ling, host of Our America is at it once again with an upcoming show featuring Christian ex-gays. It’s an interesting topic, one that I have a great deal of interest in, since I am myself an ex-gay and a Christian. According to the show’s teaser, which can be viewed by clicking here, Ling plans to revisit Exodus International’s new branding with President Alan Chambers and a group of so-called “ex-gay survivors” who have purportedly been hurt by Exodus and similar ministries over the last forty years. The organization needs to shut down. Don’t tweak it, don’t try to improve it. Shut it down! Let me be clear when I say this. I like Lisa Ling. I like Our America. I also like Alan Chambers personally, although I do not agree with the direction he is taking Exodus International. But what is most troubling to me is that Ling refuses to interview actual psychotherapists who practice SOCE and/or clients who have gone through SOCE, either via individual therapy or through group therapy programs such as Journey Into Manhood. These programs differ dramatically than the Exodus programs, but the average person would not know that unless a reporter makes this distinction. I have personally reached out to Lisa Ling’s Facebook page and offered to be interviewed. I also contacted Alan Chambers and to see if Ling interviewed SOCE therapists for the “God and Gays” program, and he told me he believes she did not. Sadly, many will watch this program and get the perception that psychotherapists who practice SOCE are really just helping clients “pray away the gay” and harming gays and lesbians in the process. Only time will tell if Ling decides to give a complete portrayal of ex-gays and the actual therapists who help them experience real change. This entry was posted in Uncategorized and tagged Alan Chambers, ex-gay, Exodus International, Gay-Reparative Therapy, Lisa Ling, Our America, Sexual Orientation Change Effort therapy, SOCE on 2013-06-07 by VoV Contributor.